What (Skin-Care and Beauty Products) Dr. Pimple Popper Can’t Live WithoutTLC’s Dr. Sandra Lee on what she uses herself. 9 Strat Favorites Worth Buying at Ulta’s Summer SaleIncluding a 50 percent off Urban Decay palette. How to Treat and Prevent (and Hide) Acne Scars and MarksFor pimples that are gone but not forgotten. The Setting Powder I Use to Prevent Both Sunburns and BreakoutsIt’ll keep you breakout-free, and sun-protected. A Bunch of Sunscreens We Love Are on Sale at Dermstore Right NowIncluding a brush-on sunscreen and one designed by Frank Ocean’s mom. This Thai Crystal Deodorant Mist Is the Opposite of Axe Body SprayIt passes the ultimate test for a beauty product: It works so well I don’t even worry if it’s working. The Only Skin-Care Products You Need on VacationIncluding a sunscreen that actively fights breakouts. 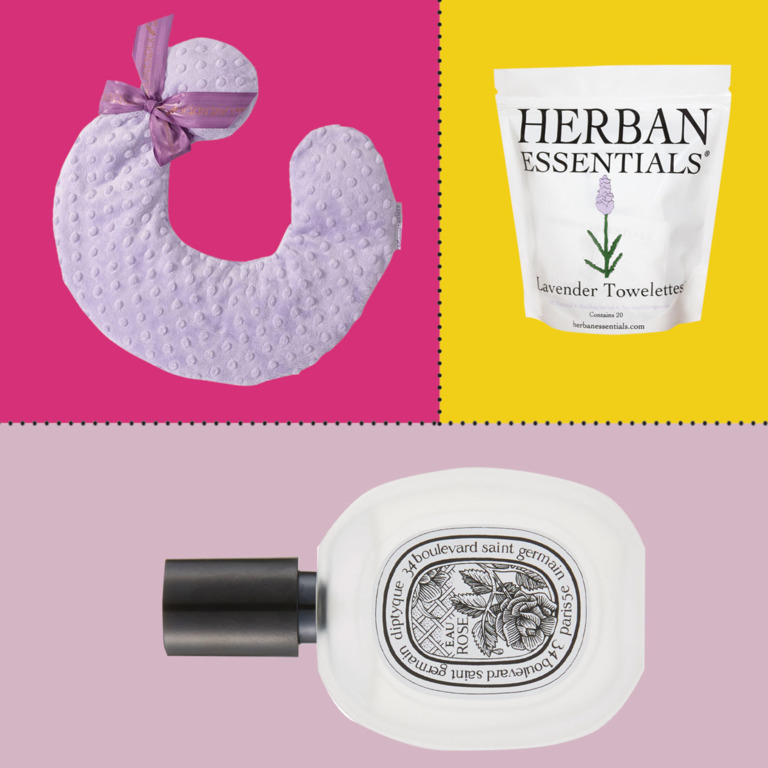 27 Nice-Smelling Mother’s Day Gifts for Moms With Discerning NosesWe’ve personally smelled all of these, and can vouch for them. 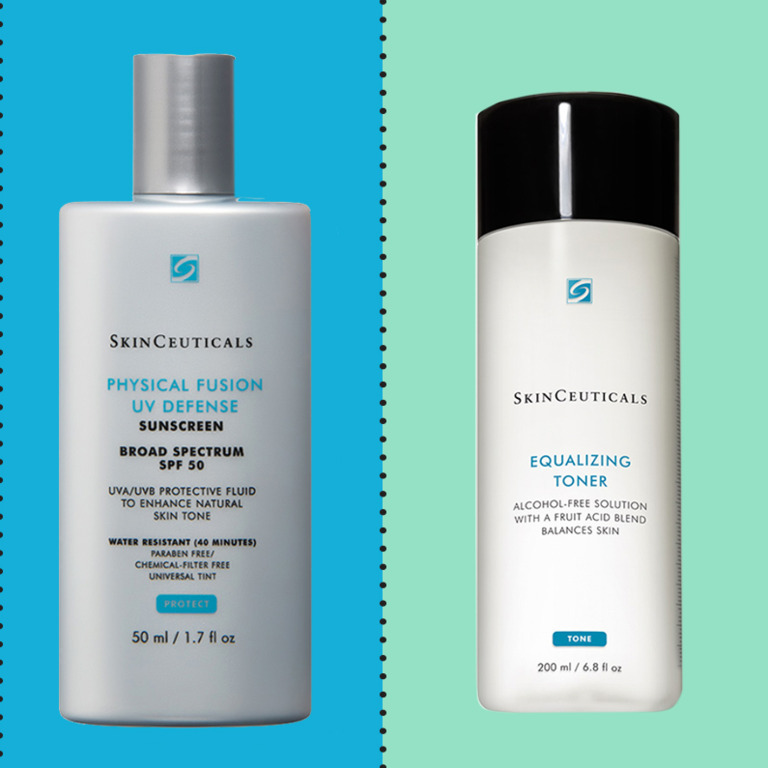 ‘Every Editor’s Favorite’ Skin-Care Brand Is on Sale Right NowThe culty SkinCeuticals serum is 20 percent off.